Today's decisions will impact your life tomorrow. If you have a family law or divorce matter, you need to know your options and fully understand the consequences of the decisions you make. You should obtain advice from someone with experience in family law and divorce matters who will look out for your best interests. 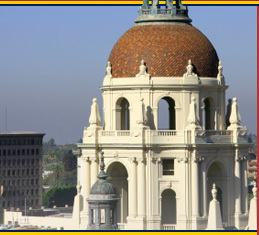 In Pasadena, California (and other communities in and around Los Angeles County, San Bernardino County, East Los Angeles County and the San Gabriel Valley), family law and divorce attorney Vincent Landeros offers the benefit of over 20 years of experience and accumulated knowledge about California divorce and family law. In addition to Mr. Landeros' extensive experience, you also will receive unparalleled service from an attorney dedicated to achieving the best possible results in the most economically feasible manner. 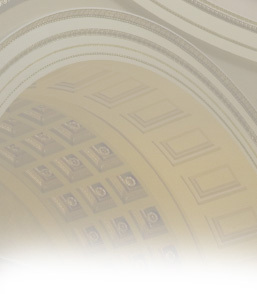 Our divorce and family law attorney, Vince Landeros, became a lawyer for the main purpose of helping people like you. He started his own practice because he believes everyone deserves quality representation from a lawyer who takes the time to really know his clients and understand their goals and concerns. For additional information about our qualities and qualifications, visit our Benefits of Retaining Vincent Landeros page. Call (626) 304-7062 for a free phone consultation with an experienced Pasadena family law and divorce lawyer to discuss how we can help you. Divorce can be complex, and the decisions you make today will impact your future. Before making those decisions, you should obtain accurate information and sound advice from an attorney with extensive experience in divorce and family law matters. For additional information about California divorce and family law, or to discuss your particular situation with an experienced Pasadena family law attorney, schedule a free initial phone consultation to see if we can help. Call (626) 304-7062, or, if you prefer, fill out our intake form and we will contact you to schedule a confidential consultation.